KDKA-TV is reporting that Kurt Angle’s niece, Marjani Aquil has been located, after being abducted by her ex-boyfriend. Local police found the 16-year old and brought her to a nearby hospital to treat minor wounds. 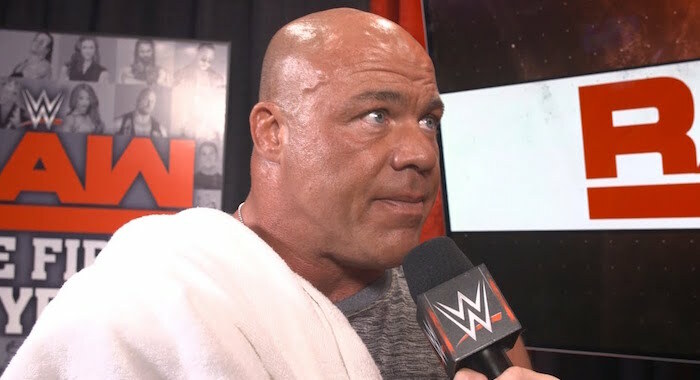 Kurt Angle took to Facebook to comment on the situation.